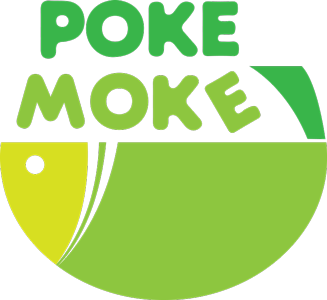 Online ordering menu for Poke Moke. Choose from a wide variety of proteins to build your Poke Bowl here at Poke Moke including Spicy Tuna, Salmon, and Scallops. We also serve Miso Soup. Find us west of Colorado Blvd at the corner of 3rd Avenue and Milwaukee Street. We're near Cherry Creek Shopping Center. Order online for carryout or delivery!